It was another hectic real estate week on Sanibel with many of the sales contracts written in February and March now closing. That activity keeps us hopping at SanibelSusan when it happens at the same time that we have the island busy with buyers looking to make quick end-of-season purchases. I was out showing several days this week and will be again next week. We had good showing activity on many of our listings this week too. Only one offer was presented in the last seven days. Naturally, we’d prefer more, but recognize that as the end of high season approaches, sales activity slows down too. Price reductions continue to dominate our weekly MLS activity postings. Too bad these are so late in season. I am holding tight to my position as the Realtor® with most closed sales this year on Sanibel & Captiva, but have a couple of friendly colleagues right behind me. It is unusual for someone with mostly Sanibel sales volume to surpass those that sell heavily on Captiva, but a testament that this year Sanibel is selling, but Captiva not so much. As the MLS activity for the week shows, more high-end Sanibel property went under contract this week too, so the trend continues. I’m hoping that our closing today and two more next week will clinch my position for at least another few days, it’s been fun to bask in that glory. That is one wonderful thing about our Realtor® community on Sanibel, we might be competitors but we work well together and recognize each others challenges and achievements. There are plenty of activities happening locally for those lucky enough to be on Sanibel over the next couple of weeks and through the Easter holiday. We are almost back to summer weather with humidity sometimes a little higher than we’d like it and temperatures in the high 80’s to low 90’s expected for the next week. Still not any rain on the horizon but we need some. Giving distressed homeowners a single point of contact when dealing with their mortgage servicer. Not foreclosing if modified mortgages are not delinquent. Increasing supervision of third-party vendors, including foreclosure law firms that handle work for them. Creating a process to let borrowers submit requests for remediation if they think they’ve been treated unfairly. “The new rules hit an industry that, before the foreclosure crisis, largely operated in anonymity and quiet purpose, managing millions of U.S. mortgages for an increasingly large percentage of the U.S. population. The wraps came off last fall with revelations that some servicers hired law firms or employees who improperly prepared foreclosure documents in tens of thousands of cases, apparently to keep up with the mushrooming backlog of foreclosures. More than 1 million U.S. homeowners lost their homes last year, amid the worst U.S. housing bust since the Great Depression. The so-called robo-signing revelations sparked a probe by the 50 state attorneys general into the mortgage servicing industry. Multiple hearings were held on Capitol Hill. States and homeowners have since sued mortgage servicers, alleging that homeowners were improperly foreclosed upon, that some were stuck with excessive fees and that some were improperly told they had to default on their mortgage to be considered for modifications. The federal agencies said Wednesday that they found few cases in which homeowners were improperly foreclosed upon and that borrowers were seriously delinquent on their loans. But they also said that mortgage servicing companies lacked sufficient staff, created improperly reviewed and notarized foreclosure court documents and lacked adequate quality control and auditing to prevent some foreclosures from moving forward even when a borrower had been approved for a loan modification or had filed for bankruptcy. “Some law firms hired by the mortgage servicers also claimed mortgage notes were lost or destroyed, even though the proper documents existed. They also sometimes signed documents on behalf of servicers without their authority or modified affidavits without their knowledge, the regulators said. 7 new listings: Marine Pointe #411 3/2 $499K (our listing), Loggerhead Cay #221 2/2 $529K, Mariner Pointe #961 2/2 $549K, Sandalfoot #3D1 2/2 $569.9K, Tarpon Beach #110 2/2 $685K, Oceans Reach #2D2 2/2 $834K. 8 price changes: Captains Walk #B8 2/2 now $289K, Sundial #F408 1/1 now $317.9K, Pointe Santo #C25 3/2 now $829K, Signal Inn #13 4/3 now $889K, Beachcomber #D101 2/2 now $1.125M, Janthina #3A 3/2 now $1.295M, Plantation Village #B122 3/3 now $1.895M, Wedgewood #203 3/3.5 now $2.095M, Sedgemoor #203 3/3.5 now $2.29M. 4 new sales: Sanibel Moorings #232 2/2 listed for $417.5K, Sanibel Arms West #L7 2/2 listed for $475K, Pointe Santo #D42 2/2 listed for $599K, Moonshadows #1B 3/3 listed for $765K. 4 closed sales: Mariner Pointe #1032 2/2 $340K (our buyer), Villa Sanibel #3C 2/2 $450K, Sundial #J404 2/2 $510K, Seascape of Sanibel #302 3/3 $800K. 4 new listings: 1525 Wilton Ln 3/3 $525K, 251 Daniel Dr 3/2 $689K, 765 Conch Ct 7/4 $999K, 1232 Isabel Dr 3/2 $2.499M. 14 price changes: 1046 Sand Castle Rd 2/2 now $390K; 610 Donax St 5/3 tri-plex now $499K; 4632 Rue Belle Mer 3/2 now $599.9K; 660/664 Periwinkle Way 4/2/2 duplex now $599,999; 1210 Par View Dr 3/2 now $659K; 1528 Angel Dr 3/2 now $699K; 1234 Seagrape Ln 2/2 now $729K; 751 Sand Dollar Dr 4/2.5 now $799K; 1320 Eagle Run Dr 4/3.5 now $799.9K; 2540 Coconut Dr 4/3.5 now $989K; 5379 Shearwater Dr 4/3 now $1.095M; 2749 Wulfert Rd 3/3.5 now $1.195M; 5391 Shearwater Dr 3/3.5 now $1.795M; 444 Lighthouse Way 5/4.5 now $2.495M. 8 new sales: 1236 Sand Castle Rd 2/2 listed for $425K, 810 Elinor Way 3/2 listed for $499K, 421 Raintree Pl 3/2 listed for $619K, 486 Surf Sound Ct 3/3.5 listed for $669K, 1172 Kittiwake Cir 5/3 listed for $995K, 791 Pen Shell Dr 4/3 listed for $1.249M, 1209 Isabel Dr 5/4 listed for $1.545M, 4249 West Gulf Dr 5/5.5 listed for $5.295M. 2 closed sales: 6005 Clam Bayou Ln 3/3 $899K (short sale), 1304 Seaspray Ln 2/2.5 $2.65M (short sale). 7 price changes: 1590 Century Ct now $139,555; 2355 Wulfert Rd now $169K; 5881 SanCap Rd now $375K; 0 Coconut Dr now $389K; 2562 Coconut Dr now $399K; 629 Lighthouse Way now $769K; 4333 West Gulf Dr now $2.799M. 5 new sales: 0 Beverly Ln listed for $149K, C Middle Gulf Dr listed for $199K, 5624 Baltusrol Ct listed for $220.9K, 355 Cowry Ct listed for $295K, 4415 Gulf Pines Dr listed for $399K. 1 price change: Beach Villas #2621 2/2 now $735K. 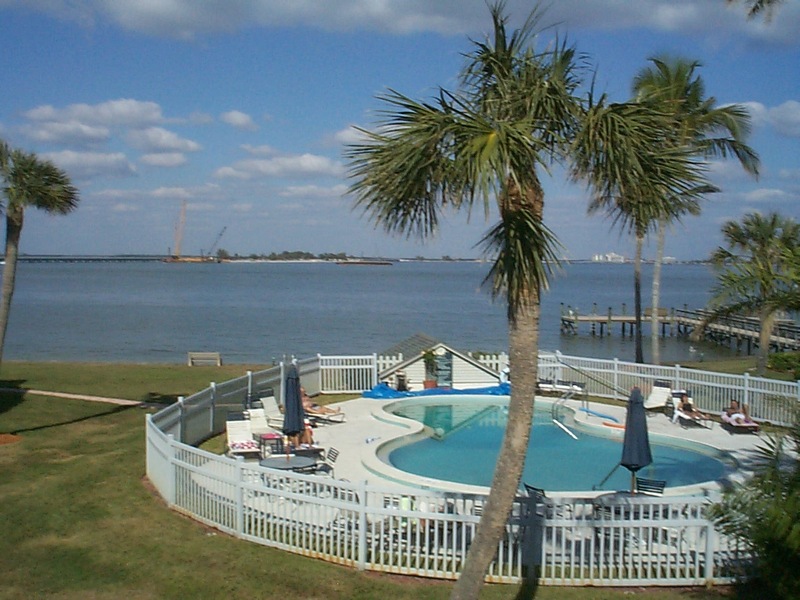 1 new sale: Bayside Villas #4216 1/2 listed for $295K. 2 price changes: 11537 Laika Ln 4/3 now $1.475M, 16171 Captiva Dr 4/4.5 now $1.595M. 2 new sales: 11515 Chapin Ln 3/2 listed for $975K, 15699 Captiva Dr 5/5.5 listed for $6.95M. 1 closed sale: 33 Urchin Ct 2/2 $673.8K. 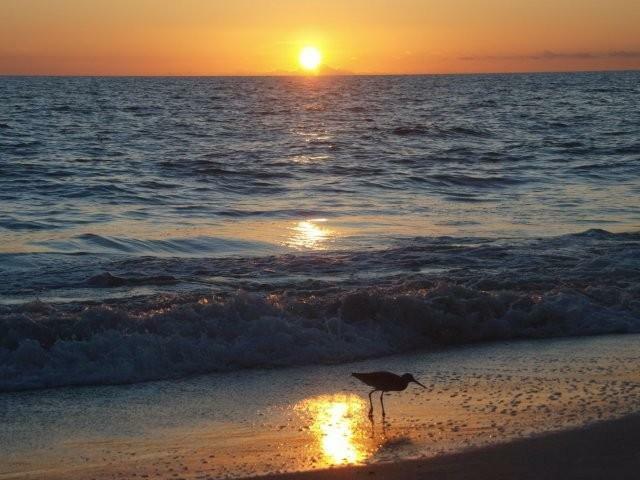 This entry was posted in Captiva Island, Captiva real estate, Florida property, Florida real estate, Real estate, Sanibel Island, Sanibel real estate, SanibelSusan, SanibelSusan's Blog and tagged Captiva Island, Florida real estate, Sanibel Island, SanibelSusan by SanibelSusan. Bookmark the permalink.